If you need one roof or multiple roofs, call our team. 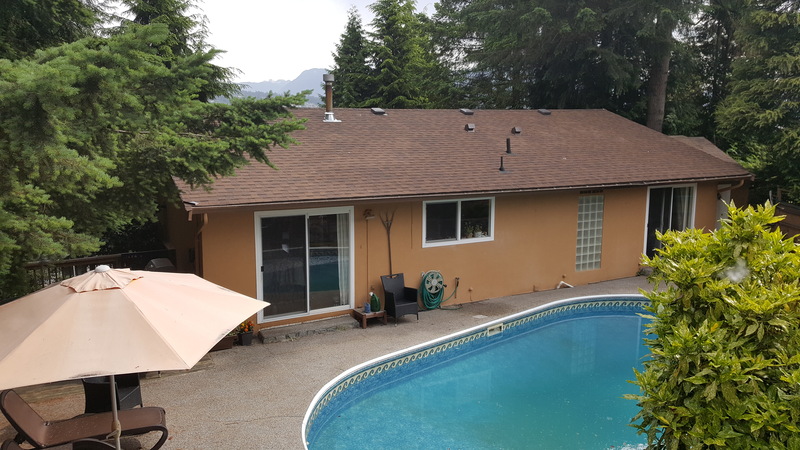 As a division of Kingswood Builders Group Ltd, Kingswood Roofing Company has served the Tri-Cities and Metro Vancouver areas for over 15 years. Due to our excellent team and attention to detail, we have earned an A+ rating through the Better Business Bureau. You can rely on us to get the job done right. 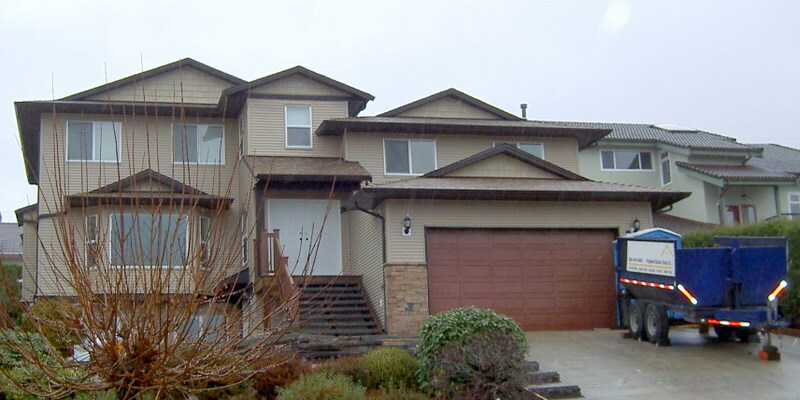 We are licensed, insured and WorkSafeBC-compliant. 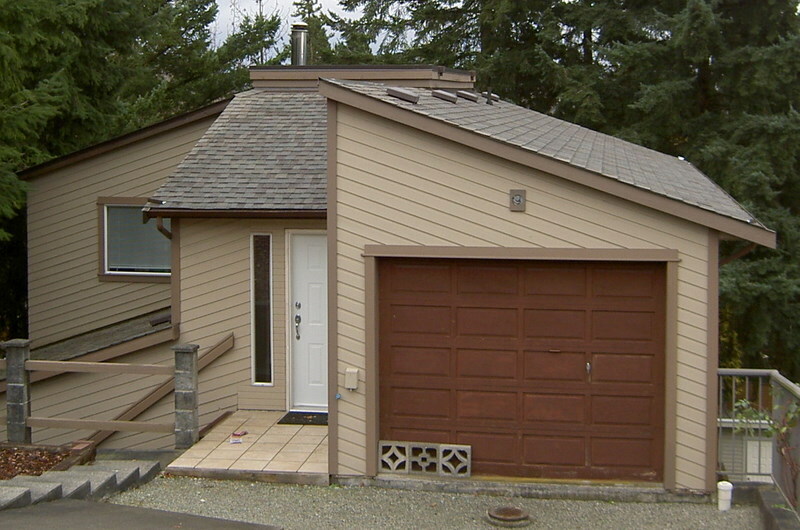 Top Roofing Company Coquitlam, Westminster, Langley, Burnaby. We know how important a good roofing job is. After all, it’s the part of a building structure that protects you from the abuse of nature like heat, cold and rain. 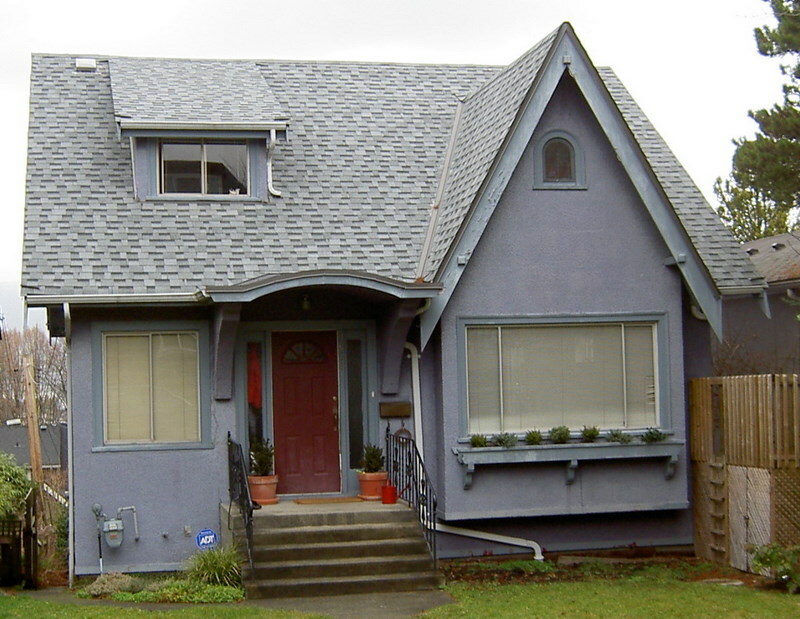 It does not matter if you have a commercial building or residential one; a good roof is the ally of a solid foundation. 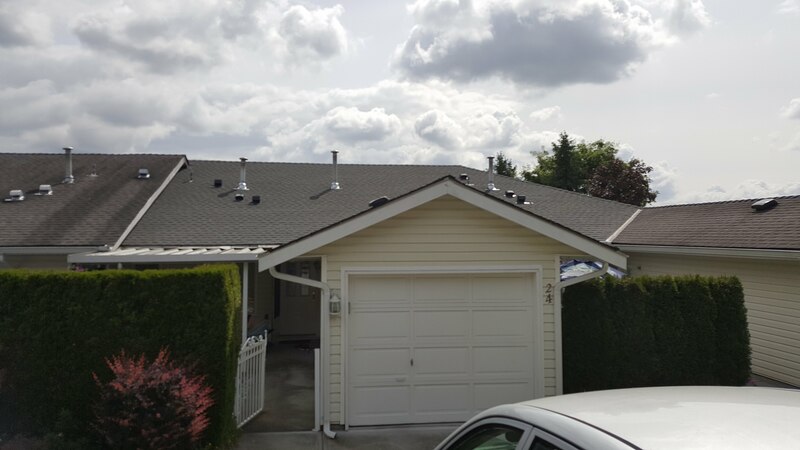 That’s why we strive to provide the best Residential Roofing services in Vancouver. 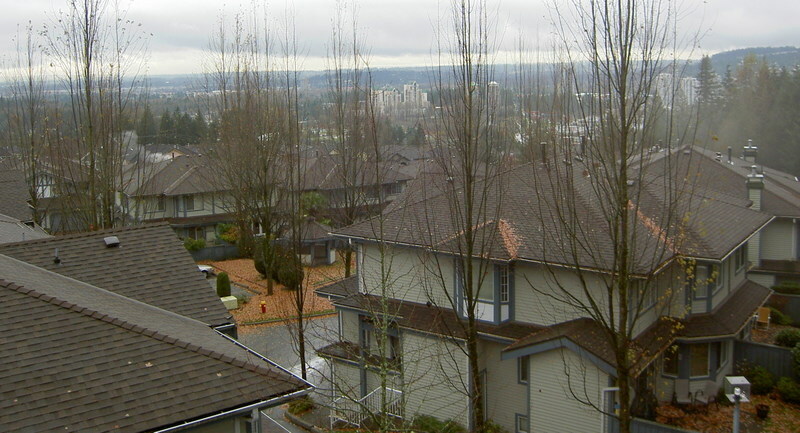 We have professional experience of over 15+ years working as a roofing company serving Vancouver and nearby areas. Our attention to detail sets us apart from all the rest. We recognize the value you place on your property and are fully committed to providing you with both excellent work as well as great value. 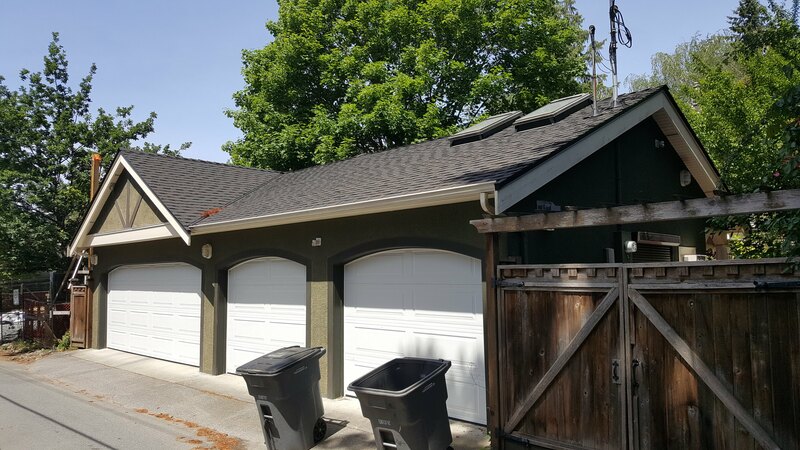 We like to keep it simple and only have one objective for our services – we want to satisfy our customers at every step and for any roofing service – including roof repair, roof leaking, roof replacements or roof cleaning. 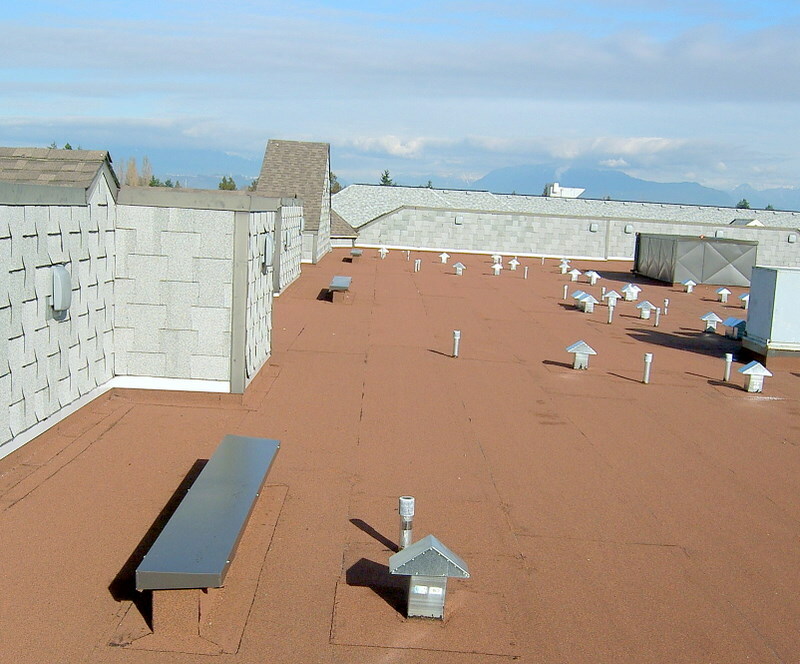 A residential roofing project has completely different requirements when compared to a commercial building. And we understand these nuances. 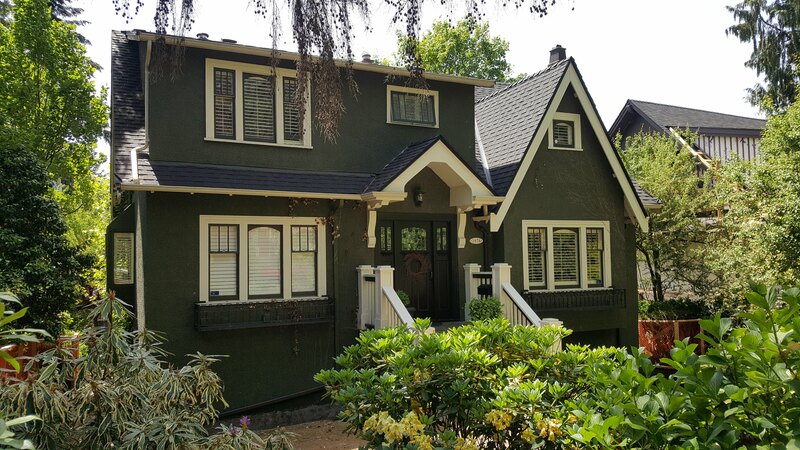 We have gained our reputation for being efficient in building safe and aesthetically appealing roofs for many neighbourhoods in Vancouver. 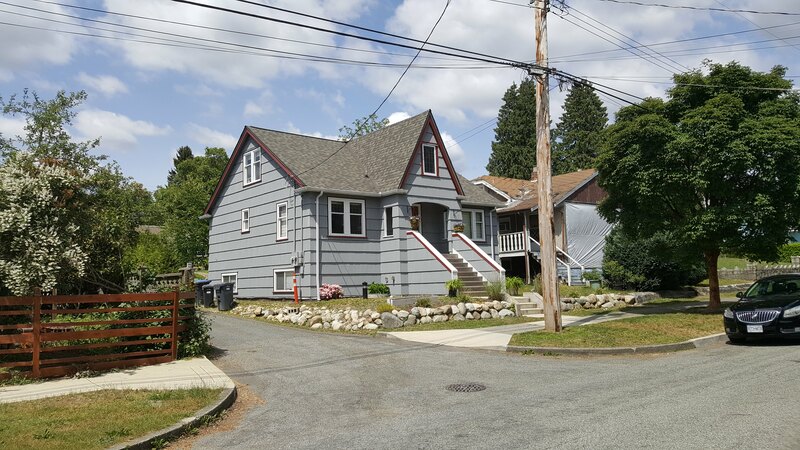 From residential roof building to roof repair, we cover all the aspects of residential roofing in Vancouver. 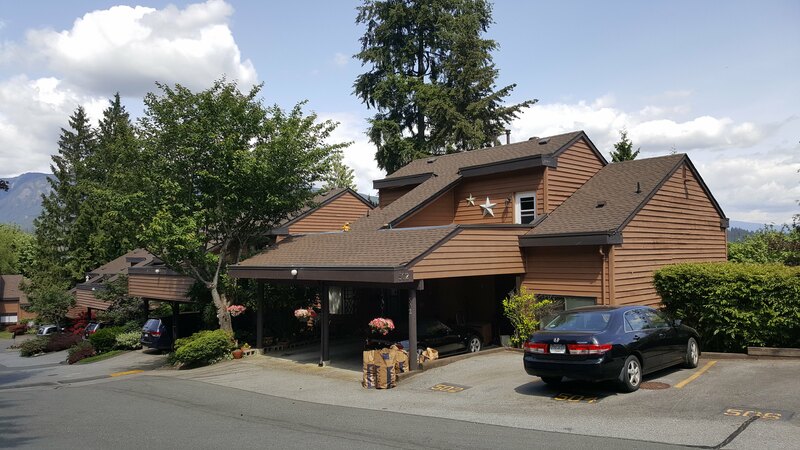 By choosing Kingswood Roofing solutions for your residential roofing needs, you will get a guarantee that your roof will be installed by professionals. We appoint teams that will work and communicate at every step to satisfy your needs. For us, no residential job is big or small. 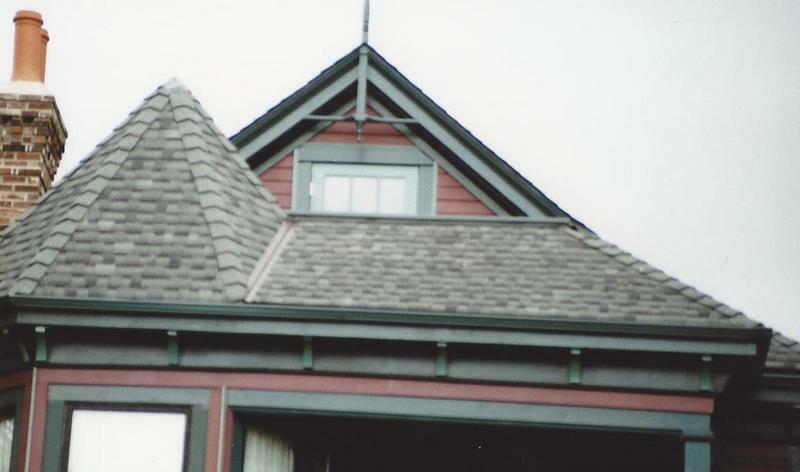 We will pay close attention to the strength, beauty and longevity of the roof. For us, your peace of mind matters. No roof lasts forever. And that’s why we will provide you will full-service maintenance and repair services. We will check your roof for leak repairs, shingle repair, cleaning, or full replacements. 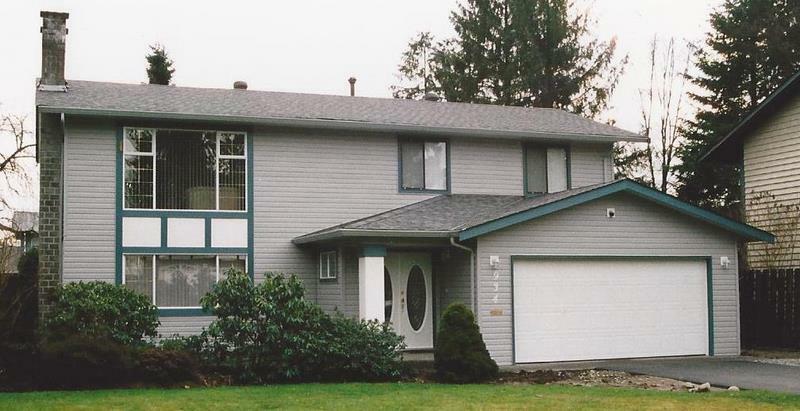 When you choose Kingswood Roofing, you’re investing in quality-assured methods, unsurpassed performance & reliability. 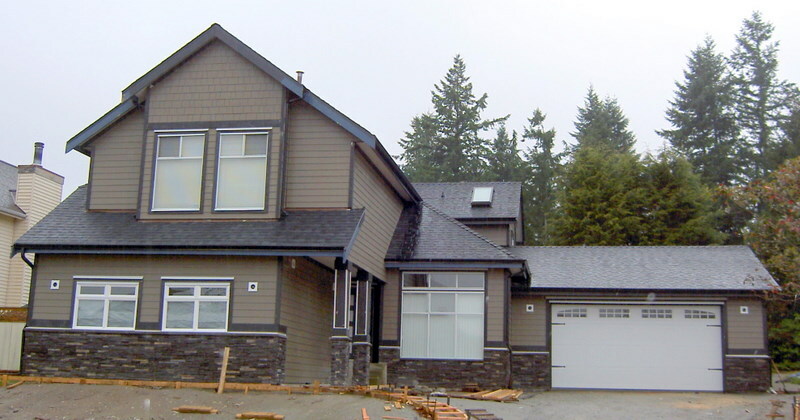 We stay ahead of the competition with our top-notch roofing contractor services in Vancouver. 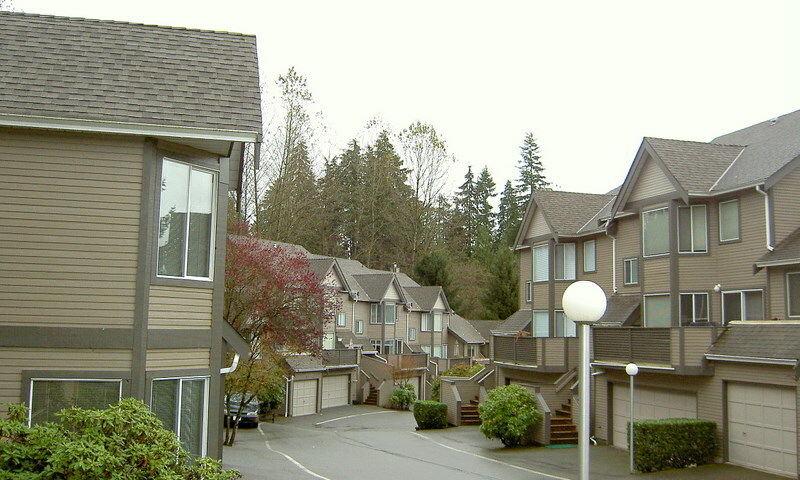 Why Choose Us for Residential Roofing Services in Vancouver? A+ rating through the Better Business Bureau. 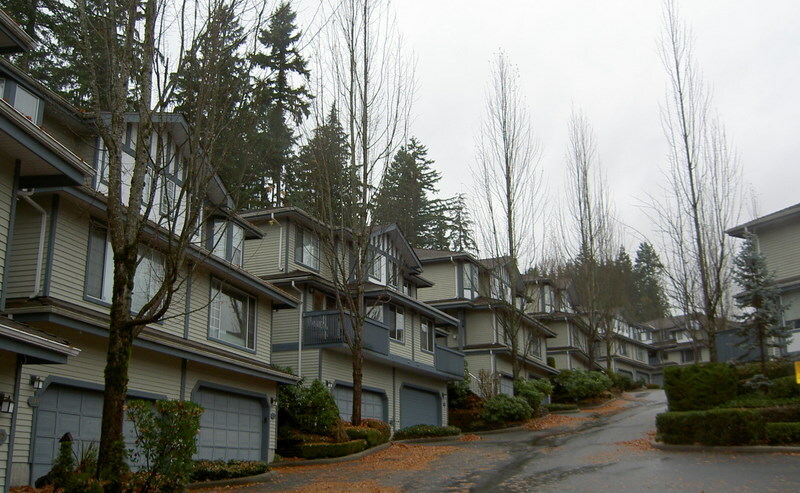 Our trained, courteous sales staff will advise you on the most suitable product to protect your home from the Vancouver weather. We will also supply you with all the information required to make your colour choices as easy as possible. Our experienced commercial and residential roofing contractors will give you a quick, trouble-free and leak-proof installation, leaving your yard clean and free of debris. Get a free roofing estimate — call us today! 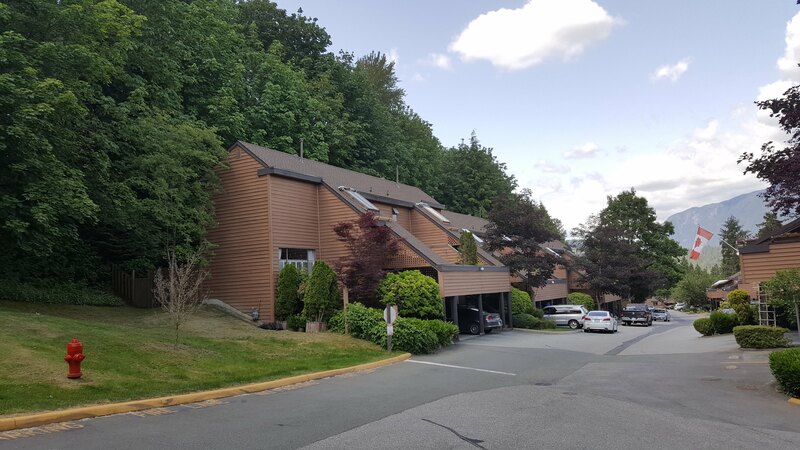 You can also find directions to our Port Coquitlam storefront on the “Contact Us” page. We look forward to helping you get a quality roof over your home or business! 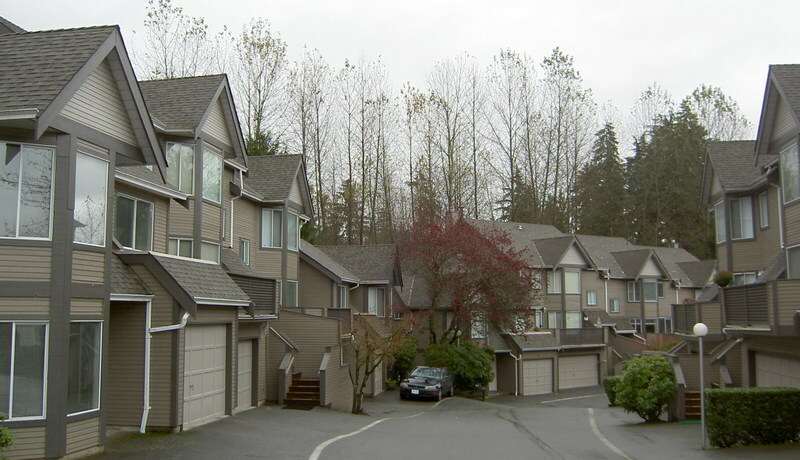 "Kingswood Builders is a company we hired on three separate occasions to complete major renovations. Several good friends highly recommended them and we were not disappointed. 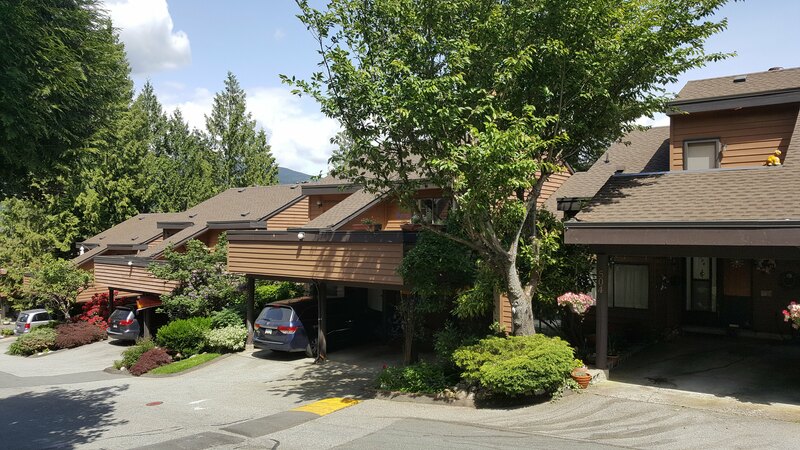 First we completely renovated two full bathrooms and replaced old water pipes throughout the house; then we had half of our basement including laundry..."
"We contracted with Kingswood Builders Group Ltd. from the Spring to early Fall of 2014 to add a family room and covered deck to our Coquitlam home. 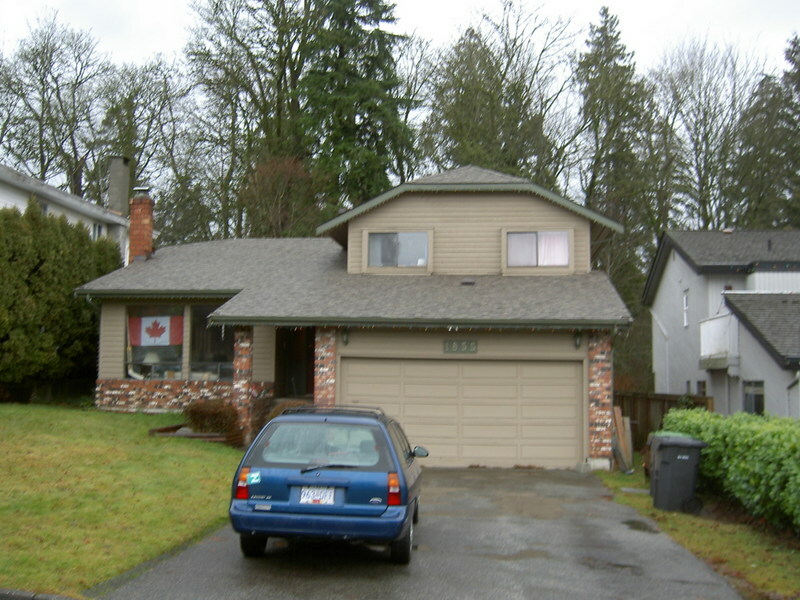 Overall we are very happy with the results and are pleased with the service we received. All the people who we came in contact..."
"Kingswood Builders Group carried out a renovation of the interior of our 39 year old house. 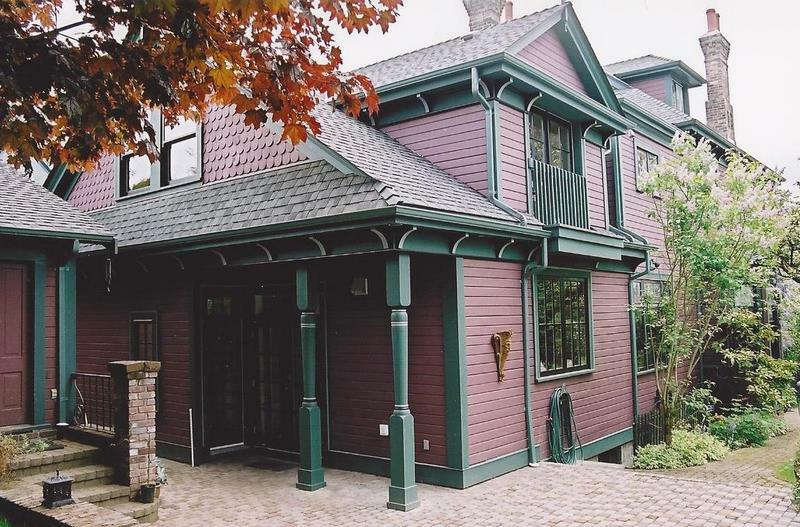 The project included removal of interior walls and closets, reconstruction of the main stairway, construction of a theatre wall with a gas fireplace, conversion of a family room into a hobby room and a..."
"I was referred to Peter by my home inspector and have nothing but good to talk about them so far. I was warned they are supposed to be more pricey than other contractors, but do much better work with better quality. 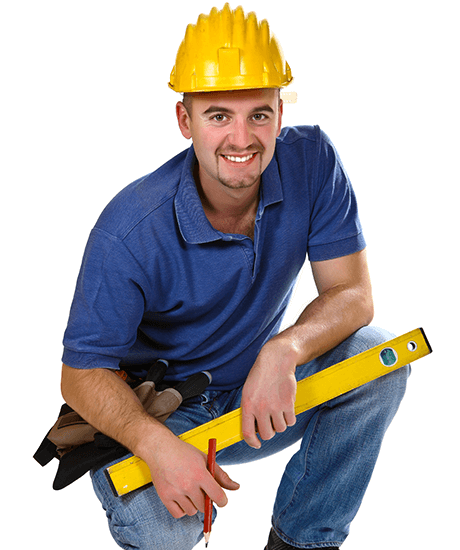 We are so far pleased with the service and..."
"kingswood builders were more than helpful. the kitchen was installed on time, finished before the completion date and under the estimated price. they had a lot of good suggestions for design and planning. natasha came up with an amazing back splash design that looks beautiful with my counters. they took..."
"They were very friendly and quick with their job, im very satisfied with the ending results and the cost. They did one of the best jobs ive ever seen, they took their time and did it promptly. ..."
"Renovations on bathrooms – quick, timely. Knowledgeable people working for company charge is reasonable for the work done. ..."
Need a new roof now, but don't have the money? Ask us about financing options! Subscribe our newsletter to get notification about new updates, etc. © 2019 Kingswood Roofing. All rights reserved.